Leather is a difficult material to clean. 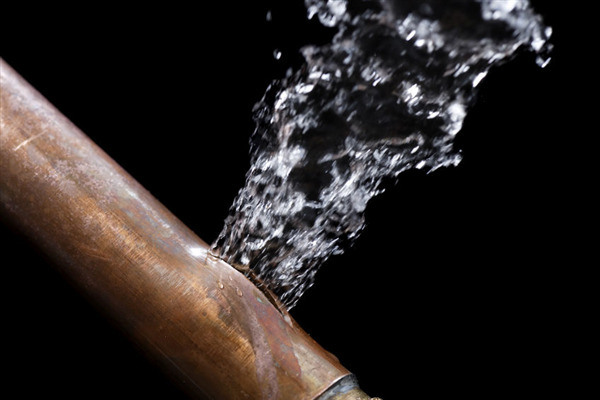 If you improperly clean it, it can dry out and crack or it can become permanently stained, worn or discolored. But if you have leather furniture, there are times when you need to clean it due to stains or wear. 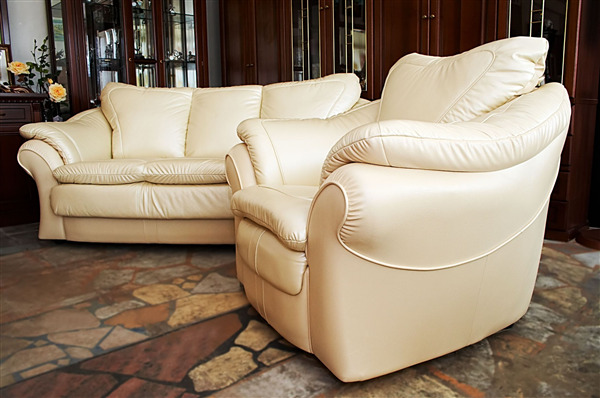 When you need leather furniture cleaned, you should leave it to a professional, like us here at CCS Cleaning & Restoration. Here are the steps we follow when properly cleaning your leather furniture.